Here is another flower that I had a go at. I am so hopeless with flowers that I don’t even know what type of flower this is. If anyone knows please do tell. 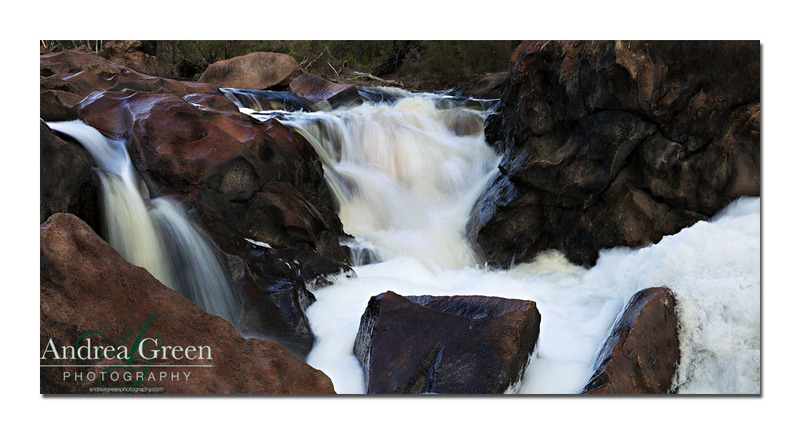 This photo was taken down in Dwellingup as well. This is a spot where we love to go camping. The camp ground is on a river and it has a section that we call the rapids. They’re aren’t really big rapids or anything like that but the kids think it’s fun to go down “The Rapids.” It depends on whether there is a lot of water or not as to what photo’s you can get there, if the water is flowing heaps and the water level is high you get shots like this one, if the water is low you can get lot’s of little waterfall type shots. It’s really cool to have the variety and you don’t know what your going to get until you get there. It’s a surprise every time. 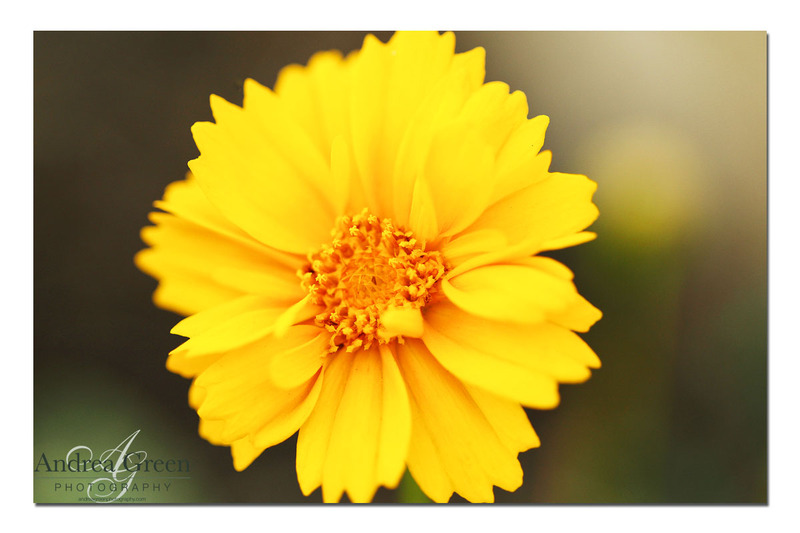 I don’t really do macro photography and I’m not a real flowery kind of person but I like to have a go at different things, I’m always up for a challenge and I love meeting new people and getting fresh ideas and inspiration. 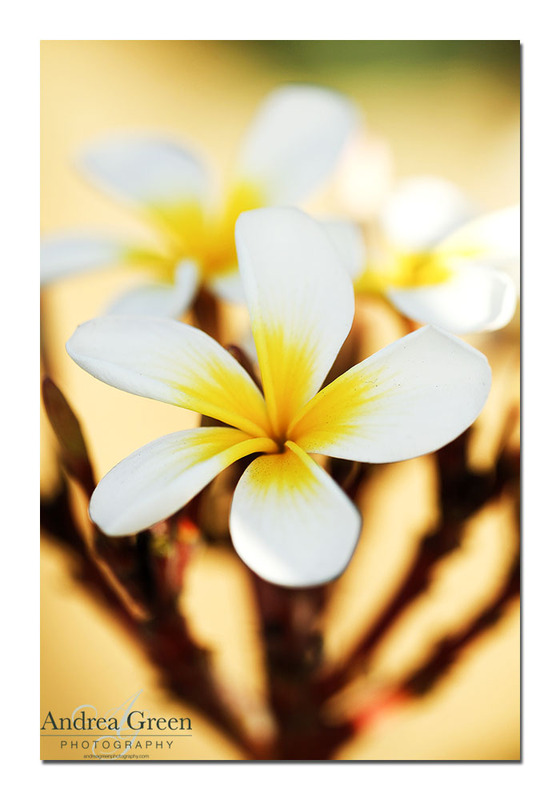 Anyway I had a go at some flowers and here’s one of the shots I took of a neighbours frangipani. I actually really like frangipani’s which is one of the few flowers that I do really like.